"Space Invaders is quite simply the most influential video–game of all time. A single player moves an armed 'base' left or right along the bottom of the screen and shoots the endless waves of aliens marching relentlessly down the screen towards earth. There are four buildings (shields) at the bottom of the screen that the player can hide behind, but these will eventually be destroyed by either enemy missiles or by direct contact with the invaders themselves. The player's shots will also destroy the shields. The aliens' descent quickens as they are eliminated, making them harder to hit. A flying saucer will fly across the top of the screen at regular intervals and can be shot to earn extra points." 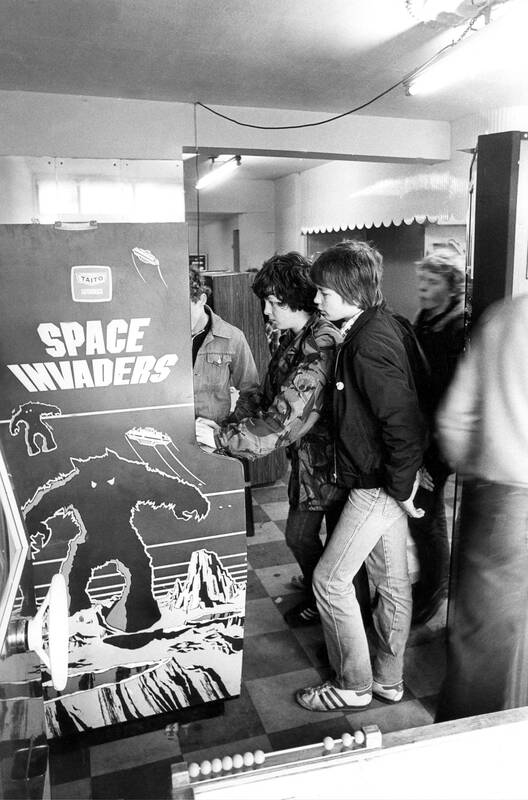 Fig.2 Youths play on a Space Invaders machine in Newcastle (UK) in December 1980. 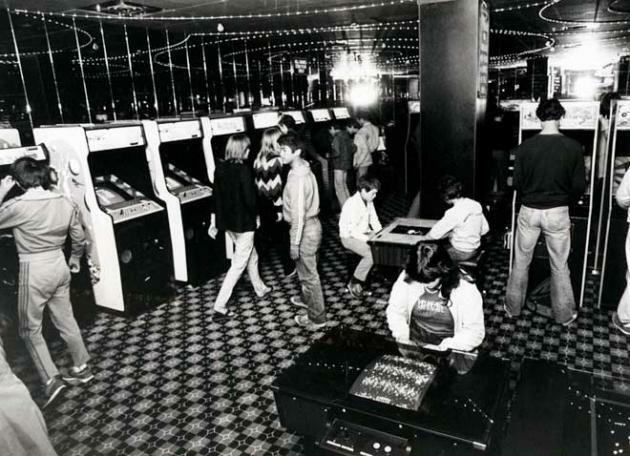 Fig.3 Space World, Auckland (Aotearoa New Zealand), 1982. "With Kinect for Xbox 360, you are the controller. Easy to use and instantly fun, Kinect gets your whole body in the game. Imagine controlling movies and music with the wave of a hand or the sound of your voice. With Kinect, technology evaporates, letting the natural magic in all of us shine. And the best part is Kinect works with every Xbox 360."